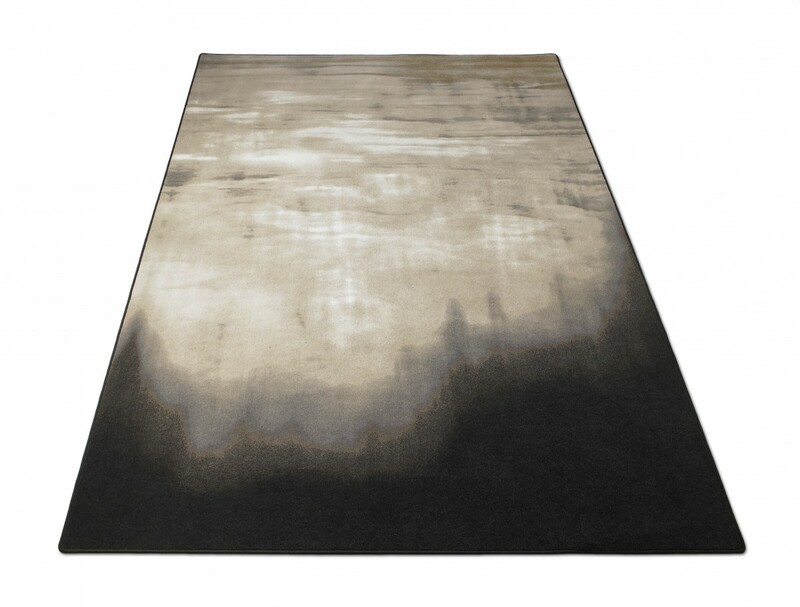 The print design of The Blixen Rug is an interpretation of and homage to horn. All items are made to order. Due to the intricate craftsmanship involved, please allow 4-6 weeks from receipt of payment to shipping of this item selected. Please fill out the form below to inquire an order. We will get back to you within the next business day. Luxury short pile rug of Pure New Wool, featuring the unique Blixen print design. This item is made to order and will be ready and shipped/delivered 4-6 weeks from receipt of payment. Please note this item may be returned for a full refund. See the ORDER page for details about shipping and returns.